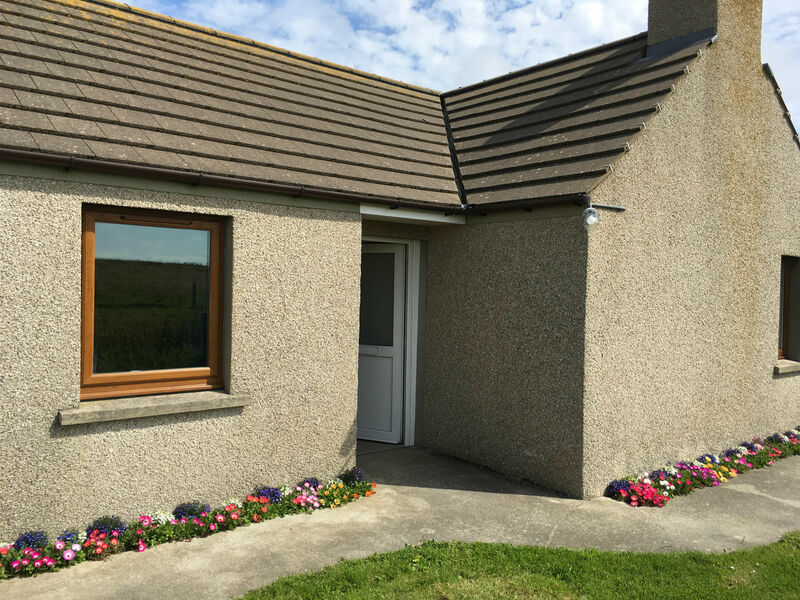 Newbigging Orkney Self Catering is a tasteful one bedroom cottage in the heart of the West Mainland of Orkney. This is the perfect location to get away from the stresses of work, the busy city life or just to relax in peace and quiet. 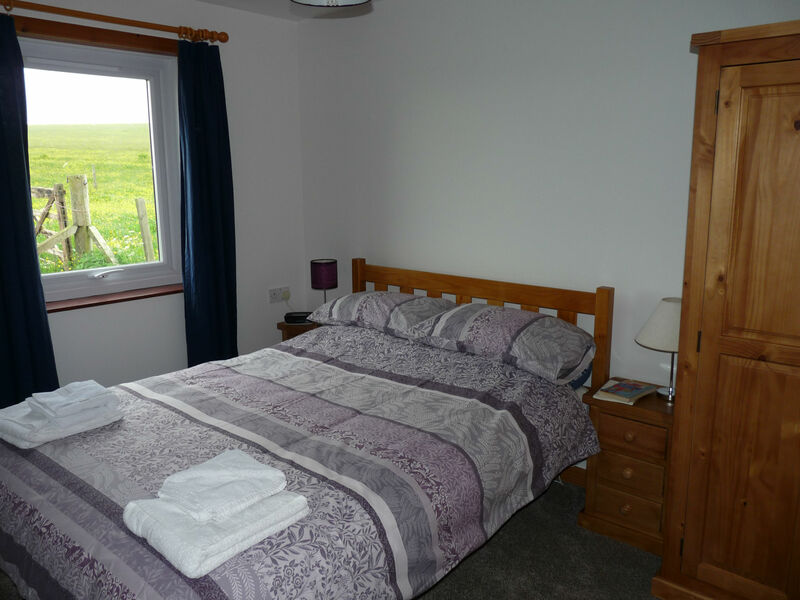 It is situated on a hill and so has beautiful panoramic views over the surrounding farmland and Orkney landscape. 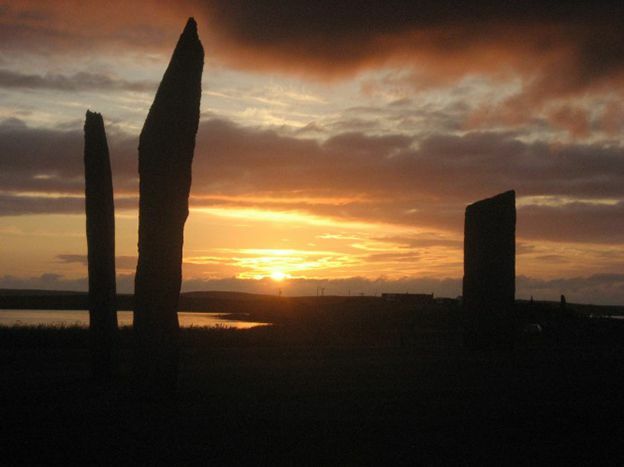 From Newbigging you have breathtaking views of the Hoy Hills in the south, the lochs of Stenness and Harray to the southeast and views over the parishes of Sandwick, Harray and Birsay, giving a fantastic feel of Orkney. 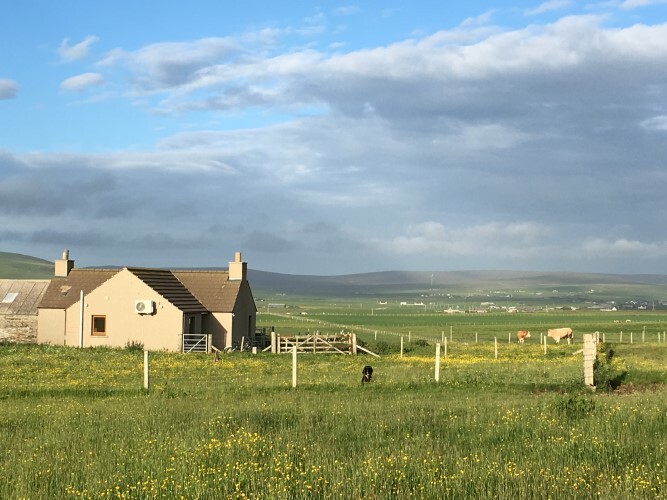 You will be greeted by birdsong and the contented grazing of the farm animals in the surrounding fields each day and perhaps see a tractor working in the distance. Rabbits, hares, larks, wrens, starlings, black birds, swallows, geese, the occasional hen harrier and heron are your nearest neighbours! 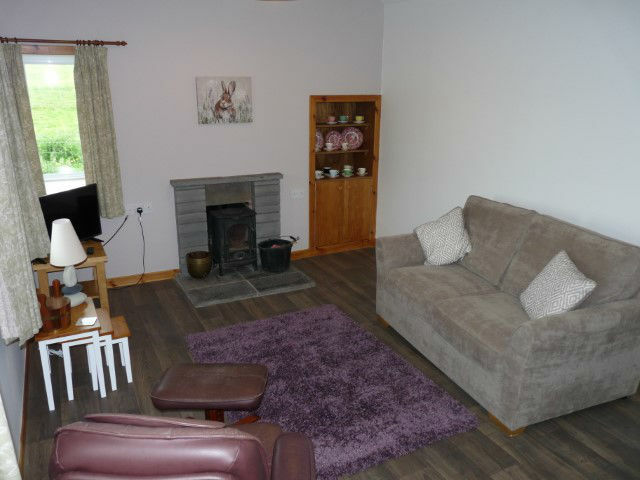 The cottage is beautifully and tastefully decorated. 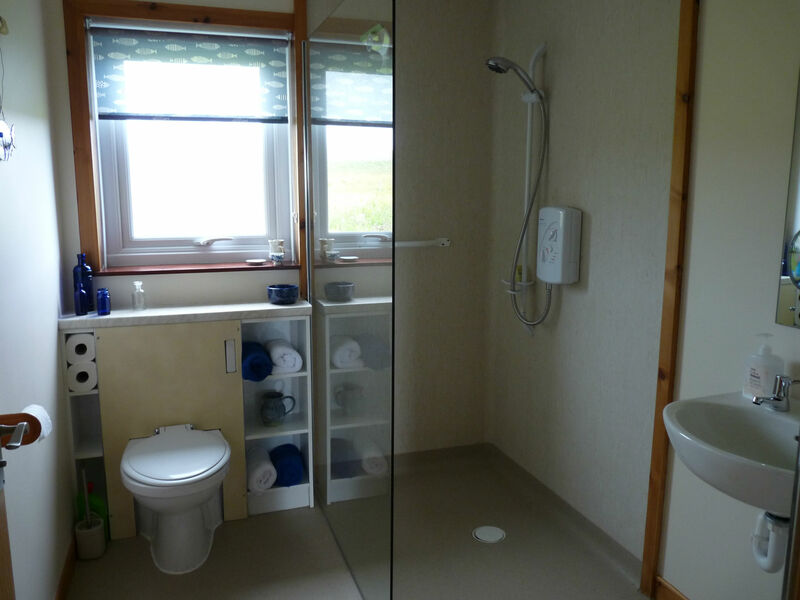 Each room has been inspired by the colours and textures of an Orkney summer. The sea pinks, heathers and myriad of wild grasses and the pinks and reds of the sunsets glistening over the surrounding lochs. 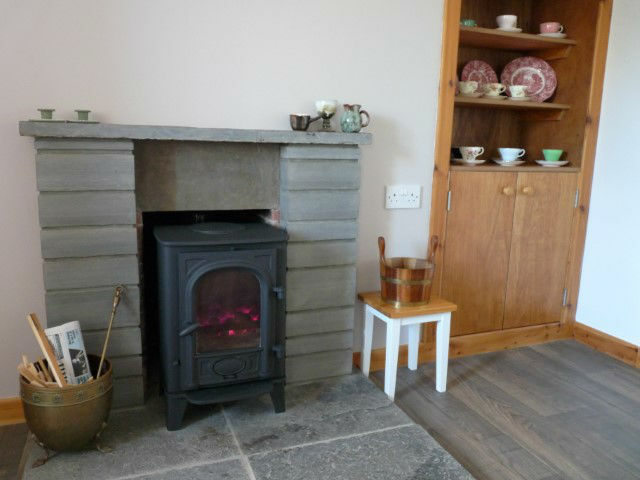 This is all contrasted by the grey tones of the Orkney slate giving a true taste of Orkney. Comfort and convenience in a home from home in a stunning setting. 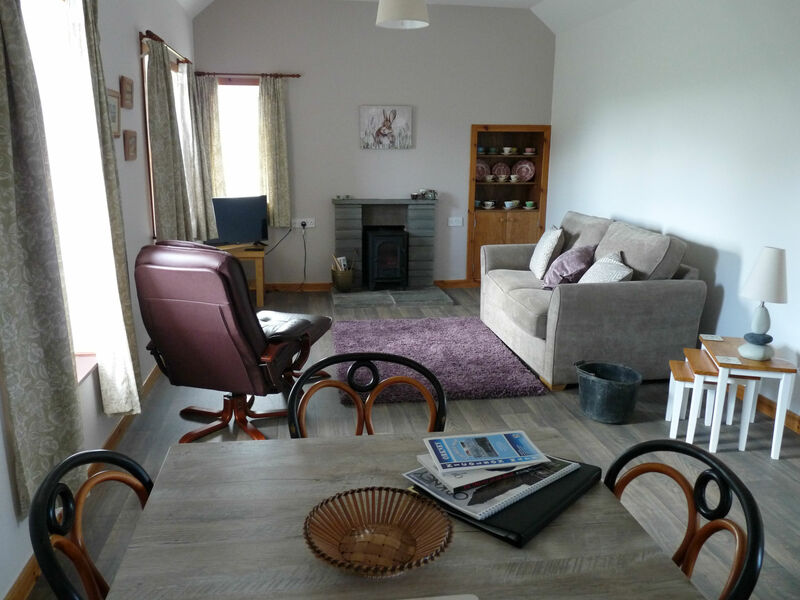 Newbigging is only a few miles as the crow flies from Skara Brae and within 15 minutes of all the main historical sites, RSPB reserves and beaches. 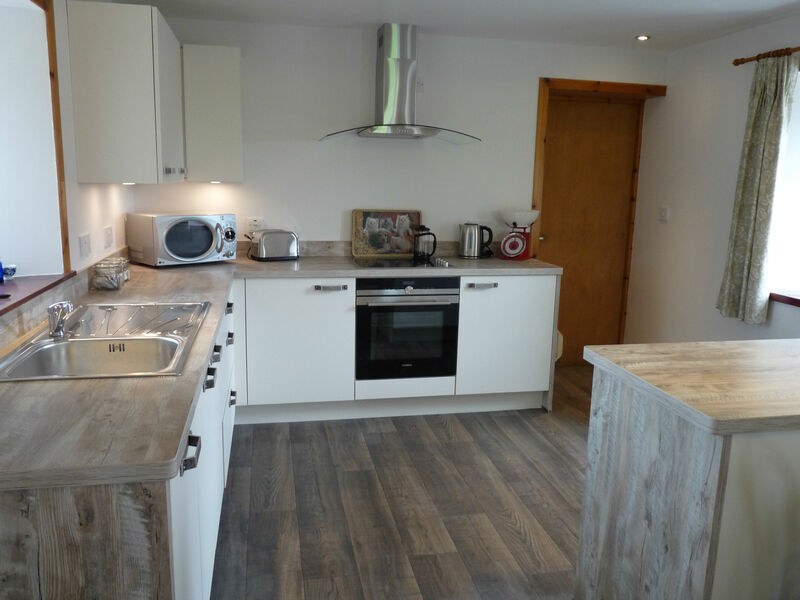 It is only 10 minutes from the small friendly village of Dounby which has all the facilities you will need while on holiday. 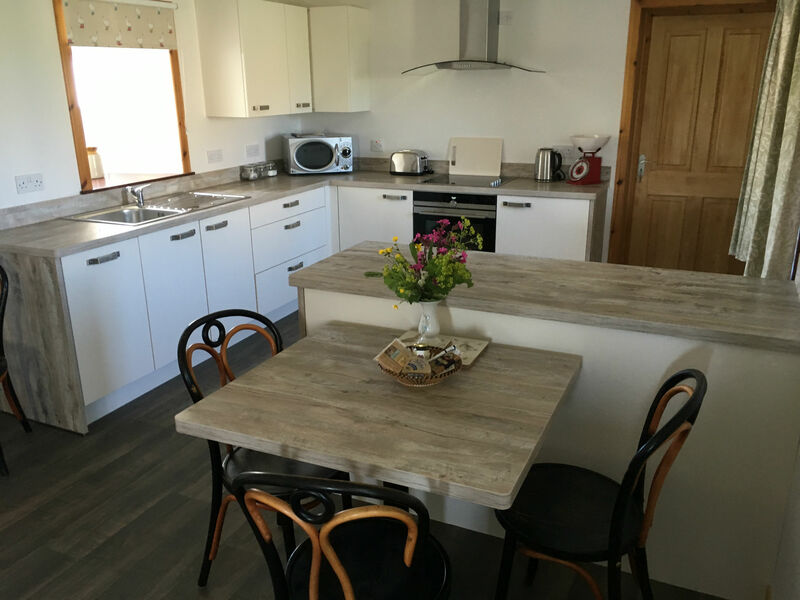 The cottage is just up the track from our farmhouse so we are always on hand to give you any help and information you require. 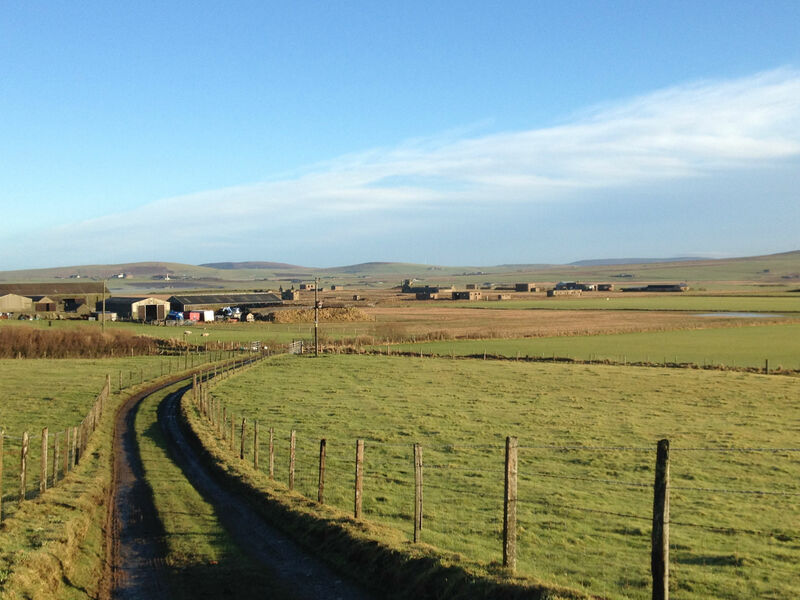 Bryameadow Farm is located mainly in Birsay although the farm house and buildings are in Sandwick. We are a beef and sheep farm and have over 400 acres of land. 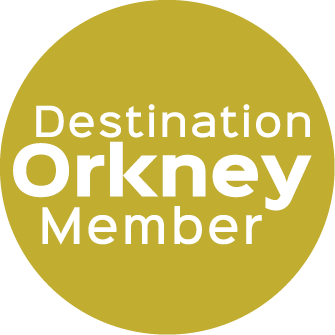 Our farm runs down to Isbister Loch which is an SSI and we work very closely with the RSPB in trying to maintain the area in good condition for flora and fauna. Isbister Loch is part of The Loons RSPB reserve.